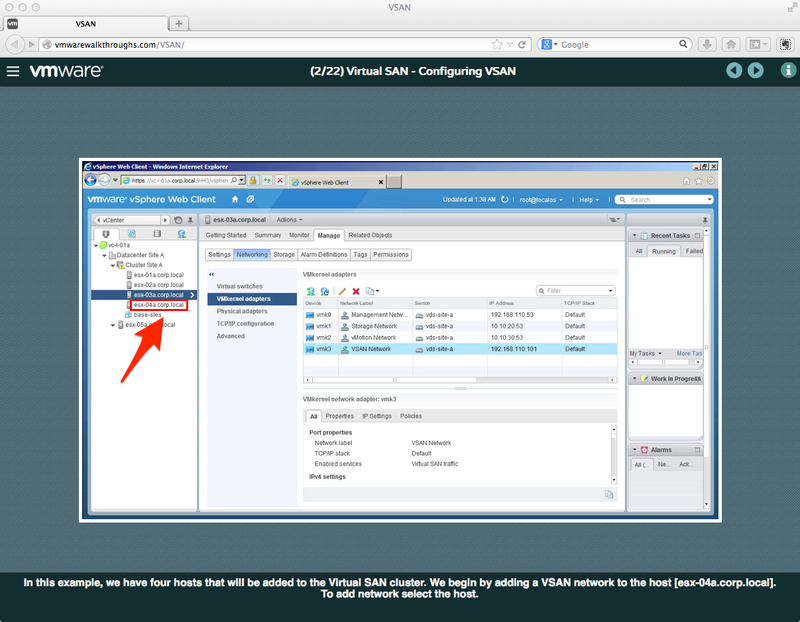 Here is a hidden gem from VMware! 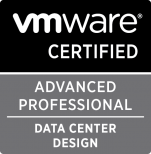 This week, while participating in a VMware vSphere” What’s New [v4.x-v5.5] train the trainer class, I came across this site: vmwarewalkthroughs.com. 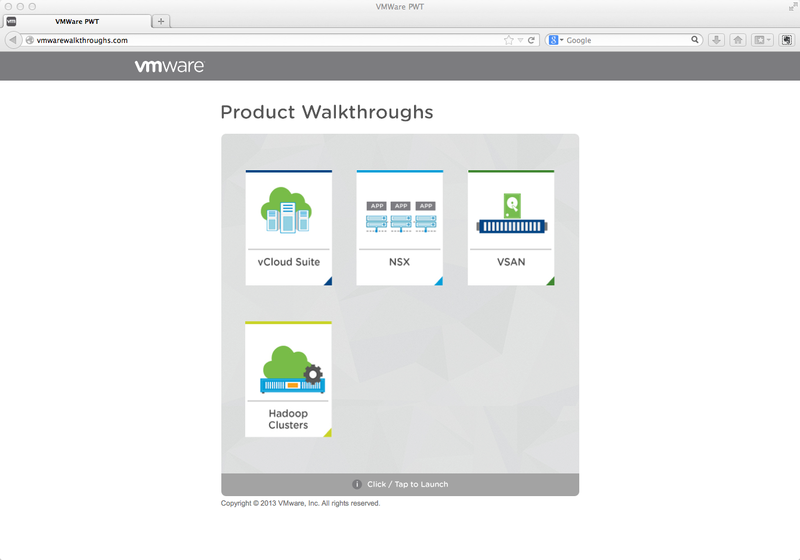 The site has walk throughs for the vCloud Suite, VMware NSX, VSAN and vCAC/Big Data. 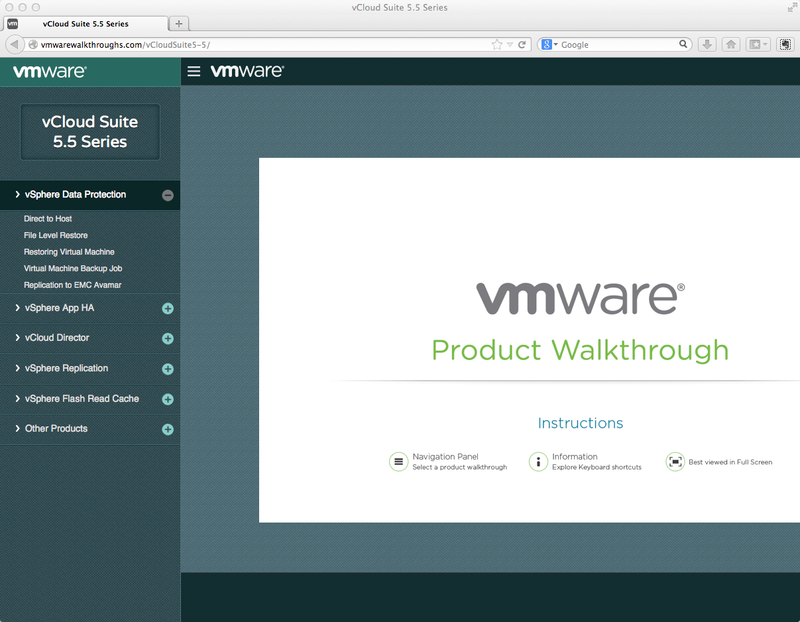 Select the product from the home page. 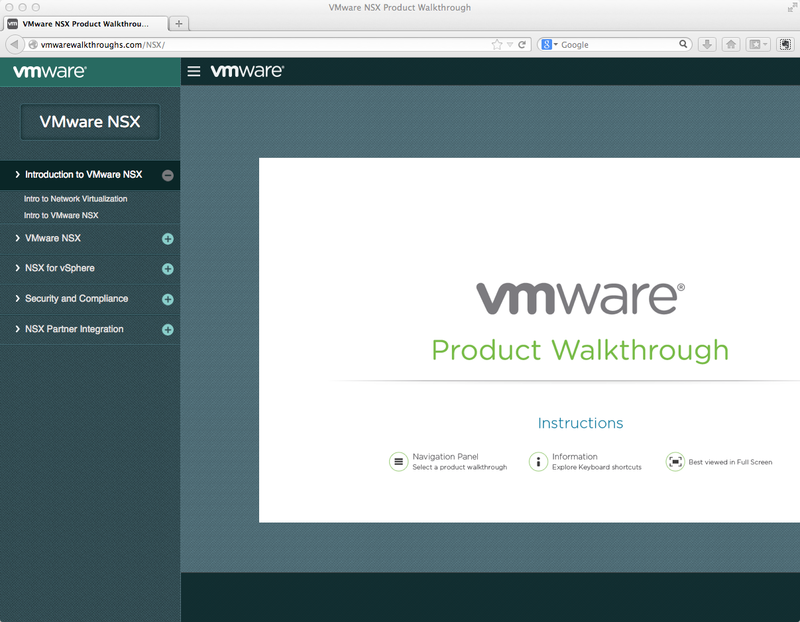 Then select the specific walk through from the navigation menu on the left. Each walk through is guided by instructions and highlighted selections. 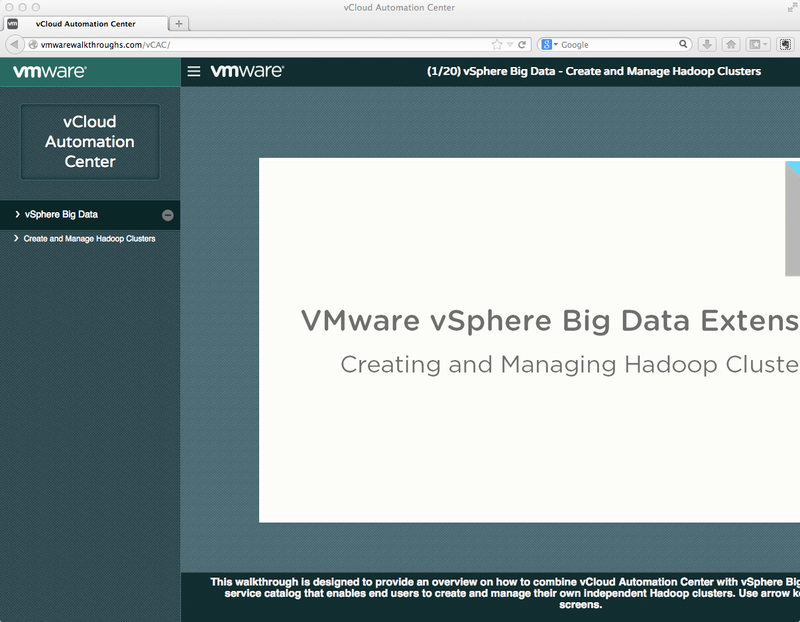 While the walk through is not really hands-on they do give you a good idea of the steps required to setup and perform administrative tasks with the various products. For someone who is looking for a way to get a basic understanding and exposure to the products, this site is an excellent resource. 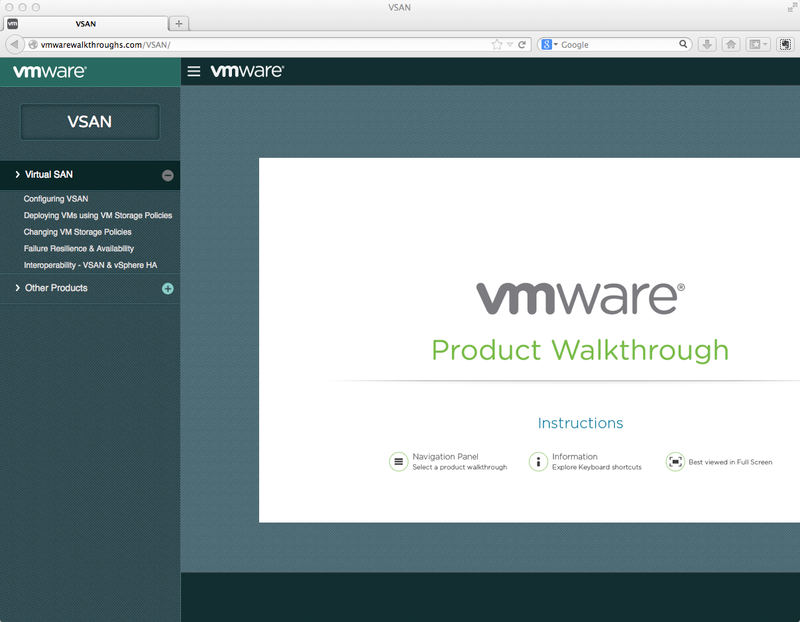 Thanks for pointing this out, I hadn’t seen the VMware Product Walkthrough site before!